DHC Heating Ltd was established in 2000 . Based in Chesterfield, Derbyshire, we offer our services to the Town and surrounding areas. 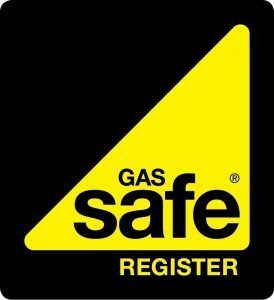 Operating as a fully insured contractor and Gas Safe registered. We run an efficient, smooth operation based on customer satisfaction and integrity, combined with excellent workmanship and a courteous, polite approach which has provided us with an outstanding reputation. There is no job too big or too small we can and will, literally take on anything, with focus and drive, delivering the very best results every time. Today our name is well known for total excellence in terms of service, personnel, and the ability to provide a solution to any and every heating problem. From dealing with the simplest leaky tap to re fitting your bathroom, upgrading your central heating system or servicing your boiler, we do it all. Very helpful, also helped with a few other minor heating issues. Prompt, efficient, likeable, friendly. I will use again when the need arises. Very happy with the ideas that where put to me about the choice of heating system, would use them again. Reliable, good communication throughout and competitive prices. DHC carried out the work efficiently and I have no hesitation in recommending him.